This course is aimed at Aufguss Masters who want to move to the next level. How to compose a show Aufguss, potential sources of inspiration, and how to transform these into your own show. Waving-techniques, light, sound, music, clothing and decoration of the sauna cabin, all these elements should be united and interact. A good showaufguss is performed for an audience, much attention is paid to this aspect, how to capture, involve and enthrall the audience, etc. 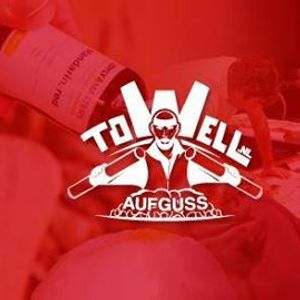 Rob Keijzer: Rob is the owner of Towell, which focuses on training within wellness centers and infusions. He is 3x world champion aufguss (AufgussWM-com) and instructor of the Cron4 School for Masters of Aufguss.